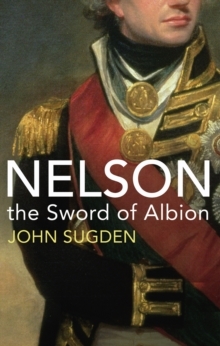 The Sword of Albion concludes the most comprehensive and intimate life of Nelson ever written, one that teems with a glittering array of sailors and civilians, heroes and villains, husbands, wives and lovers. 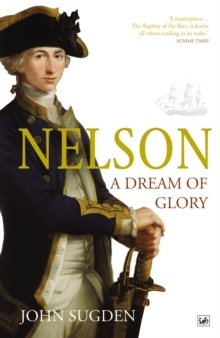 Here are Nelson's famous victories at the battles of the Nile, Copenhagen and Trafalgar as well as his lesser-known yet equally gripping campaigns. 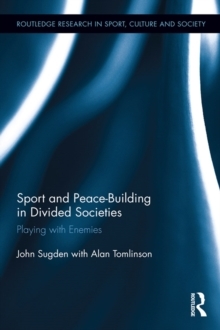 But behind the military prowess is a man riven with paradoxes and schisms: the fighting admiral and the glory-hunter, the national hero and the indigent commoner, the family man and the adulterer. 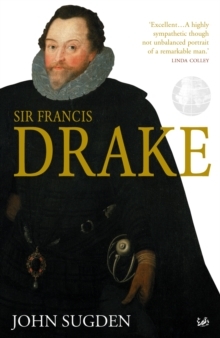 This is an epic, triumphant and tragic life, and a masterpiece of the biographer's art.